We had a great time at Journey's party - thanks for including us. I can't believe our babies are turning two! 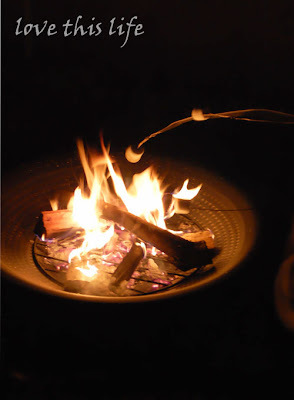 Jackson wants us to roast marshmellows in our yard now too!